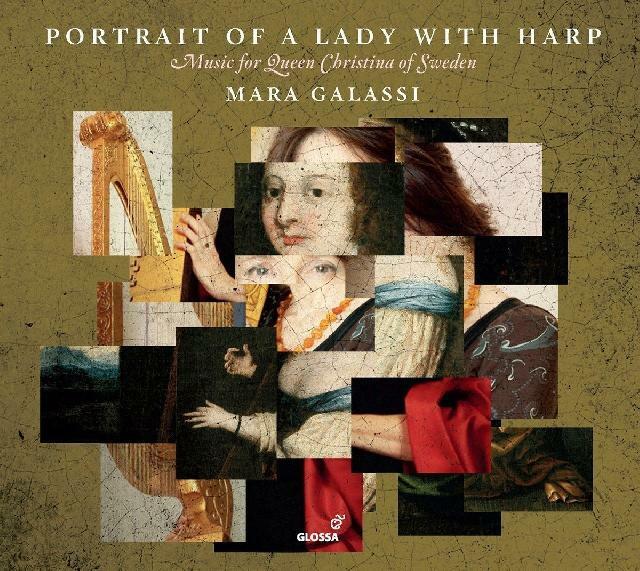 On offer is exquisitely nimble finger-work and elegantly nuanced interpretations shot through with quicksilver poetry on a double harp modelled on the 1632 ‘Arpa Barberini’. Here’s a fascinating – and discretely enjoyable – compendium of music by composers championed by Sweden’s fabled Queen Christina. Having renounced her crown and converted to Catholicism, she moved to Rome in 1654 where she gained a reputation as a generous patron of musicians. Mara Galassi’s intelligently assembled, impeccably played recital makes one wish she recorded more often. On offer is exquisitely nimble finger-work and elegantly nuanced interpretations shot through with quicksilver poetry on a double harp modelled on the 1632 ‘Arpa Barberini’. The six cut-crystal miniatures by Bernardo Pasquini especially appeal but an anonymous Toccata intertwining low and high strings, Corelli’s limpid, liquid F major Sonata and a dexterously delicate arrangement of Stradella’s Sinfonia for Solo Violin also claim attention. Evident throughout in a crisp but ambient recording is Galassi’s consummately subtle musicianship, with Mark Wiggins’s excellent translation of Arnaldo Morelli’s fascinating and informative notes adding to the considerable pleasure. Quietly, blissfully enchanting.